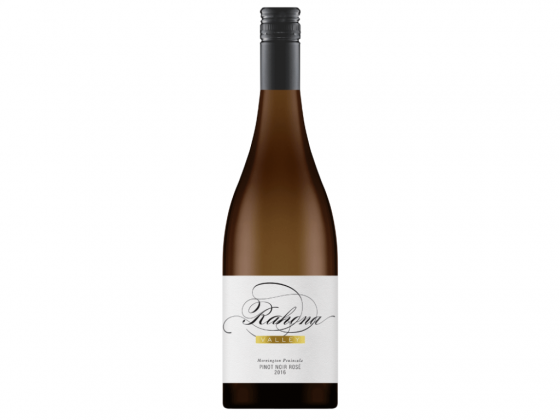 The Rahona Valley Rose is 100% Pinot Noir. This style is intended to be pale, perfumed and delicate, as Pinot Noir can deliver when treated with respect. The nose exudes strawberries, red currants and cream. The barrel fermentation gives a super plush, soft feel in the mouth along with the delicate red fruits. The natural acidity then takes over, giving the wine beautiful length. Rose is wonderfully versatile; great by itself but also marries well with seafood and lighter meats.